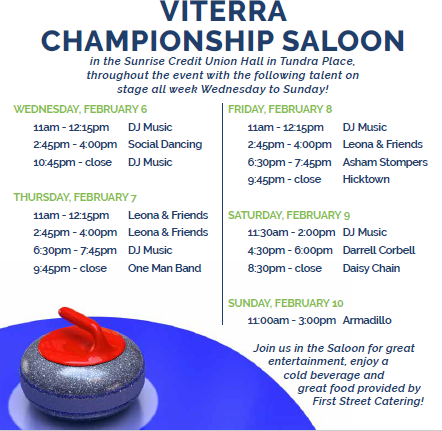 The Viterra Championship is the Manitoba men’s provincial curling championship. The winner will represent Manitoba at the Tim Hortons Brier, the Canadian men’s championship. Tickets will go on sale October 11, 2018.